This home is a must see!! 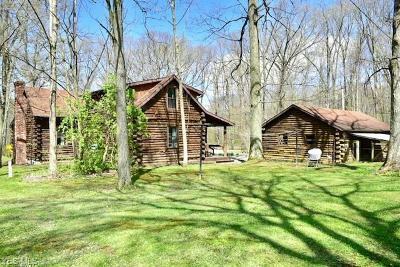 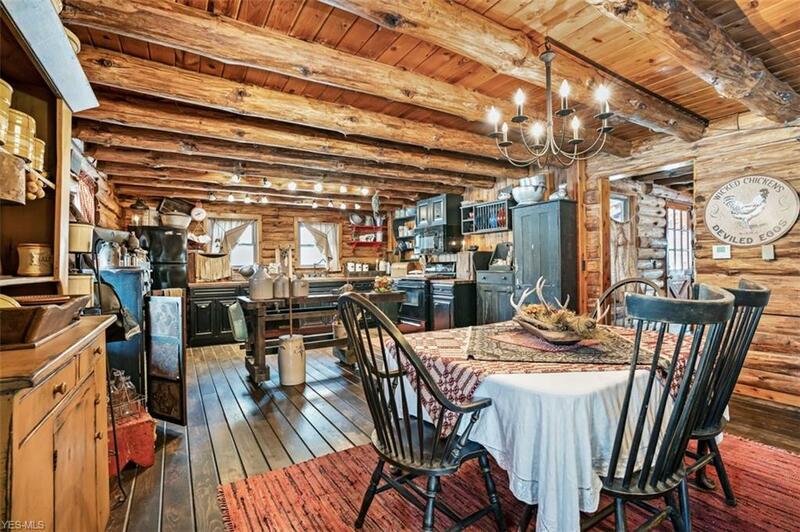 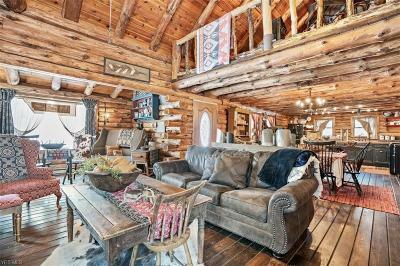 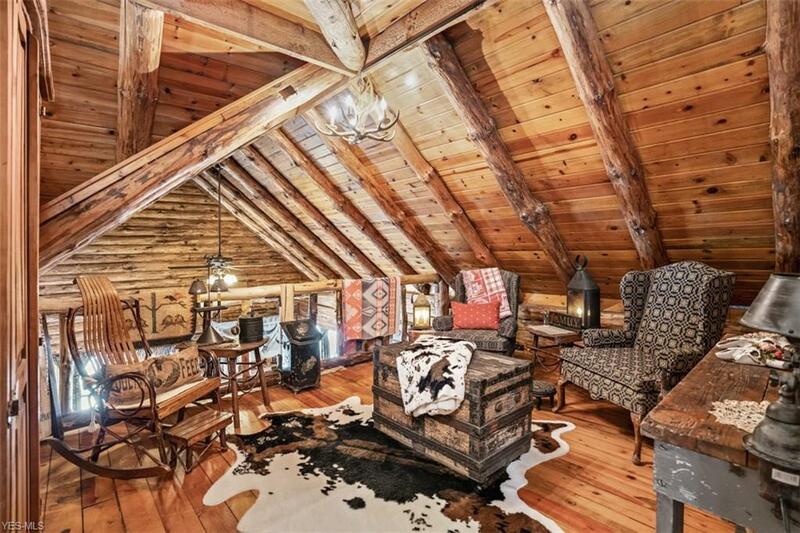 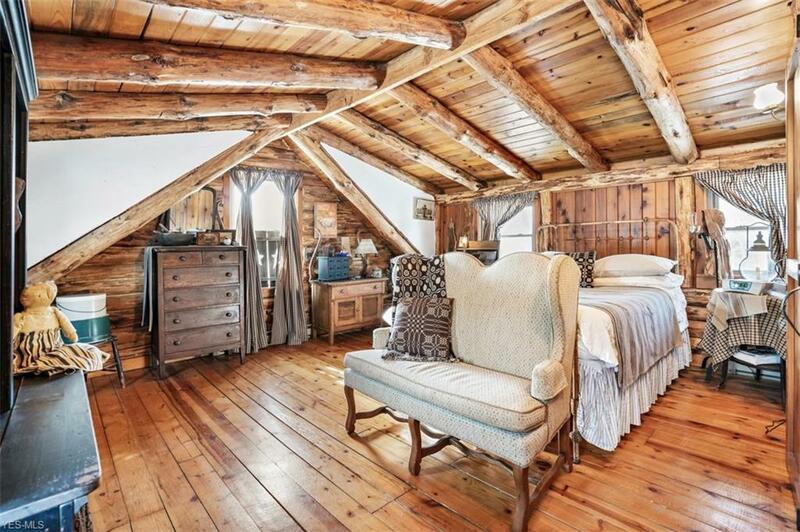 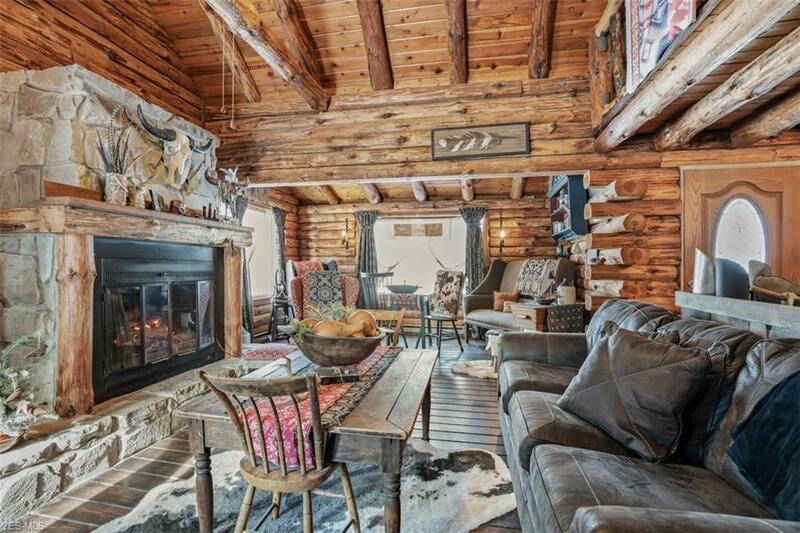 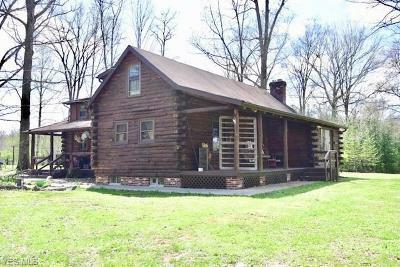 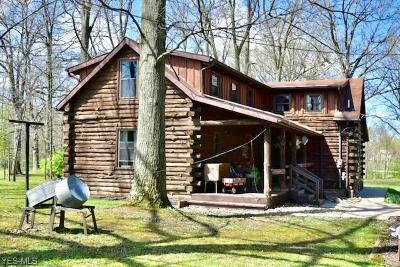 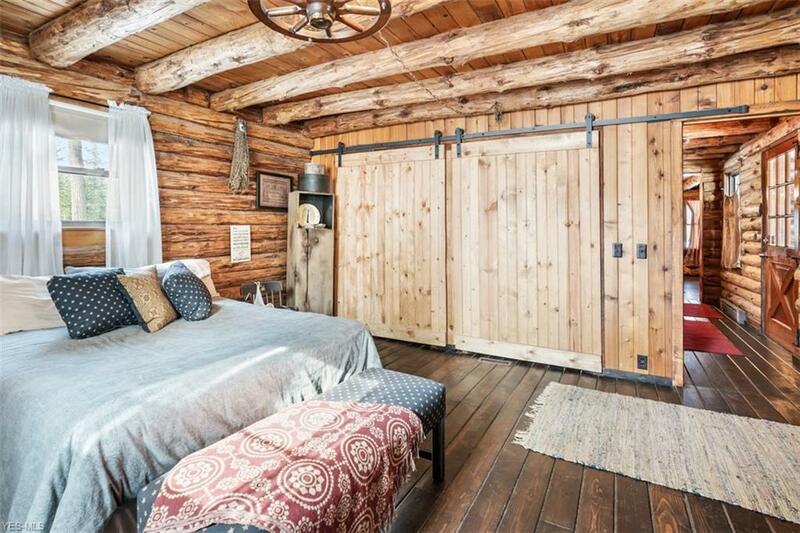 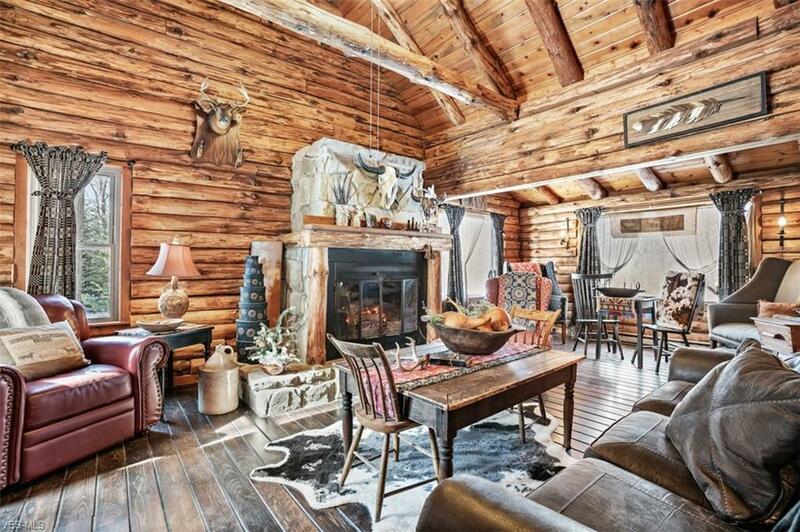 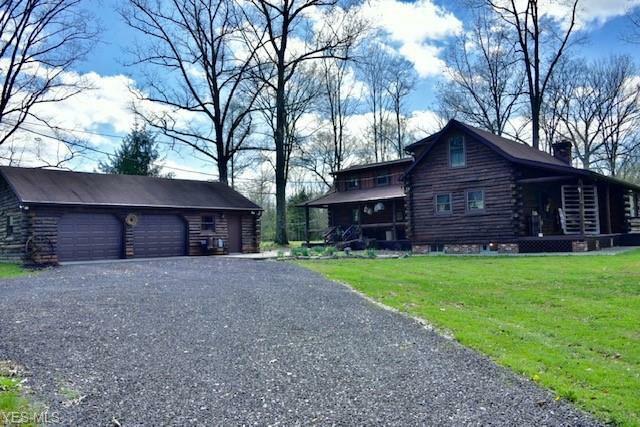 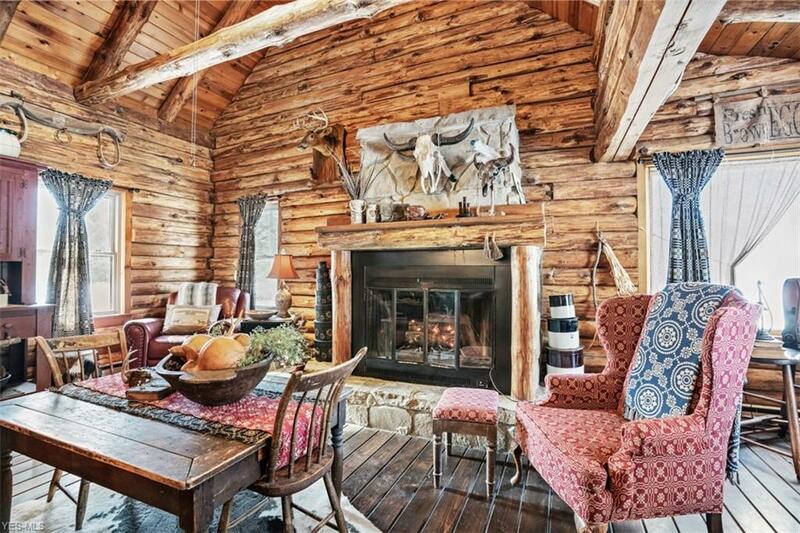 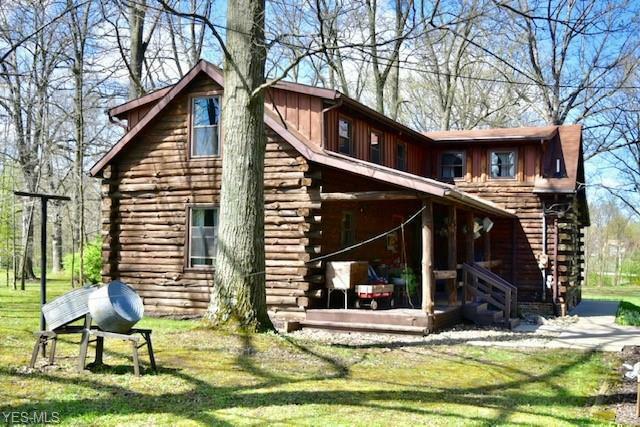 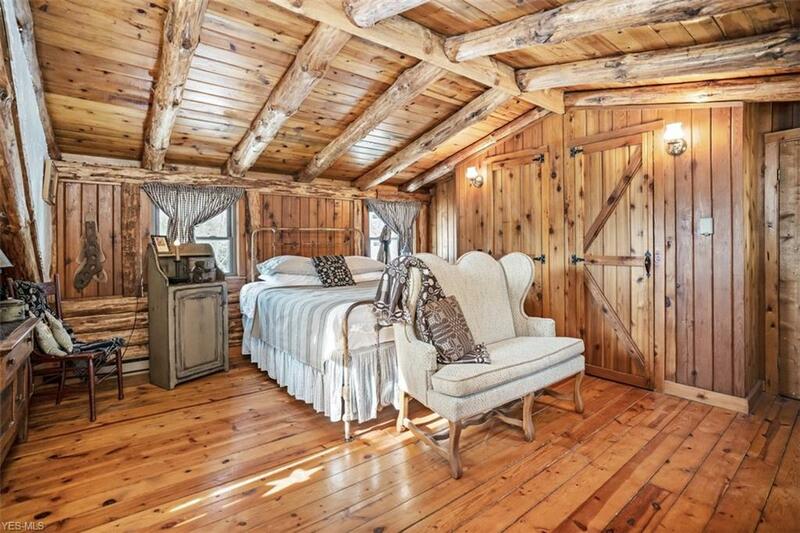 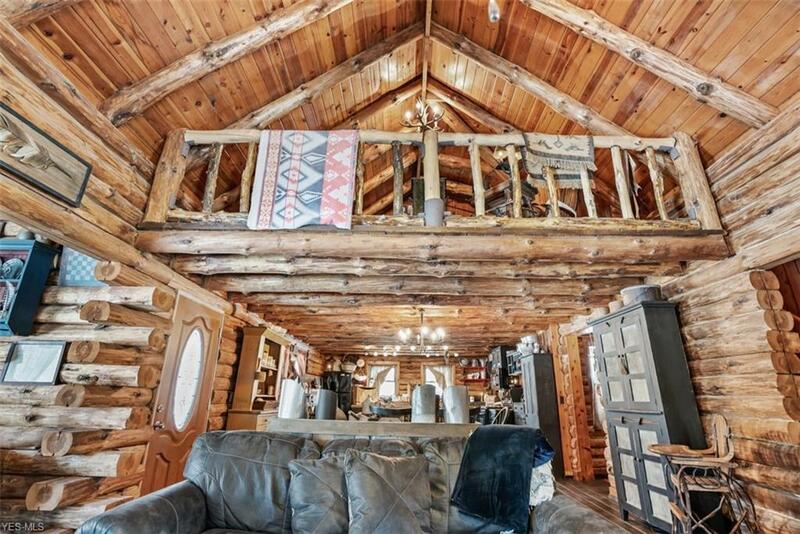 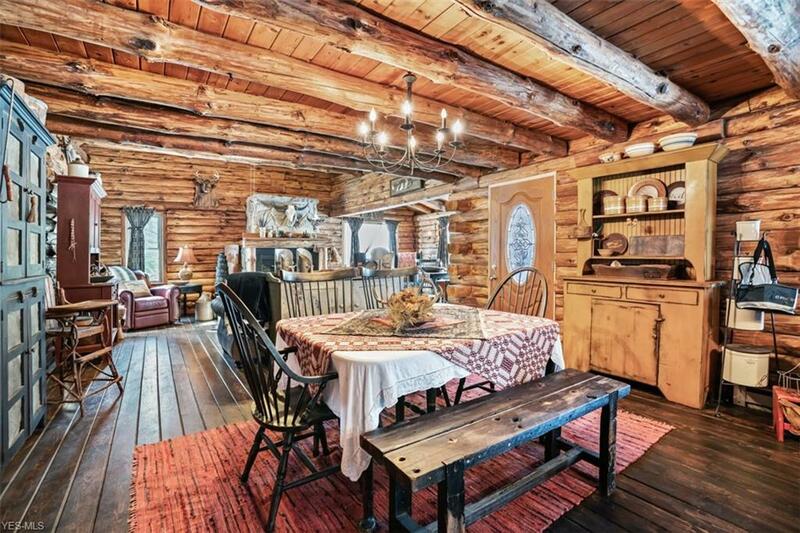 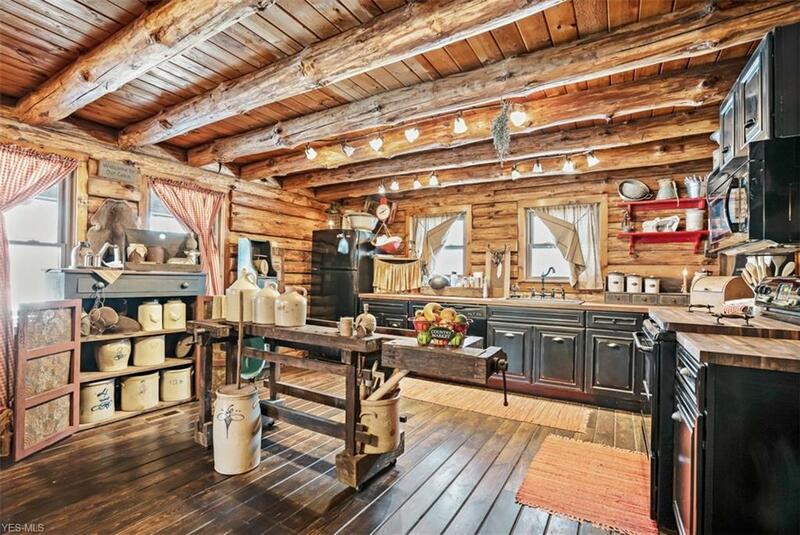 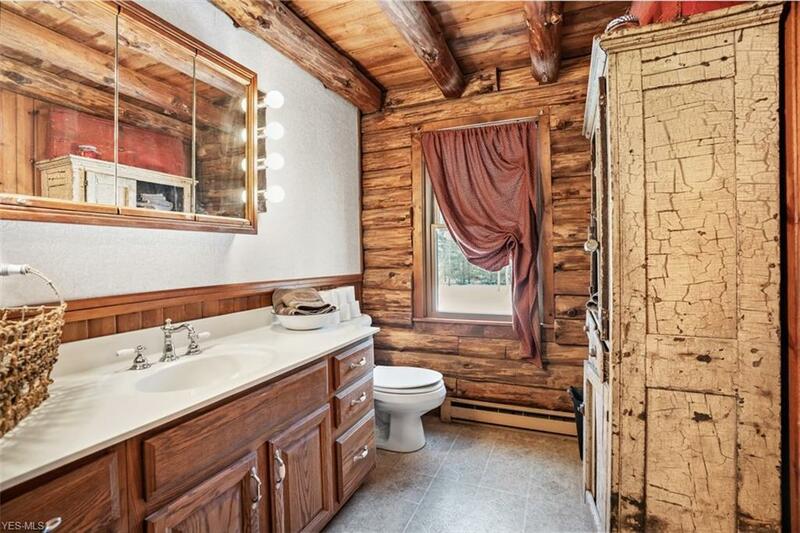 Sitting on 5.53 aces this log cabin has charm inside and out. 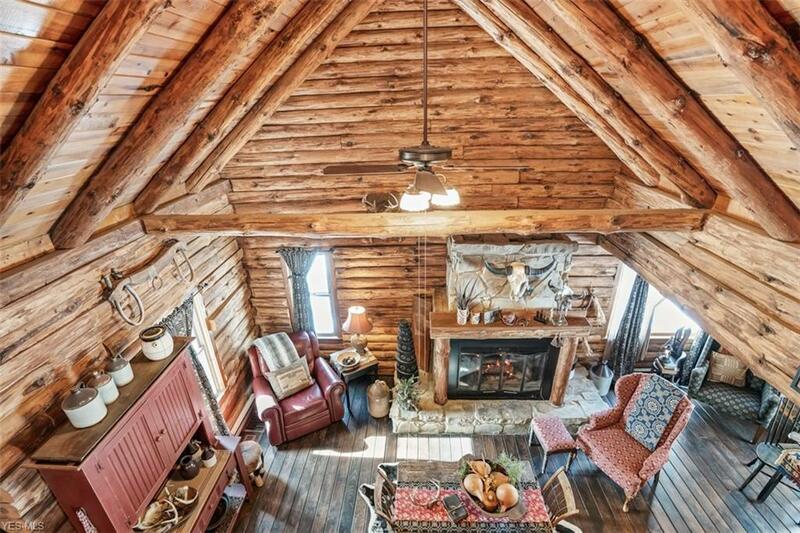 Take advantage of FREE gas and stay cozy in your rustic cabin on those chilly days. 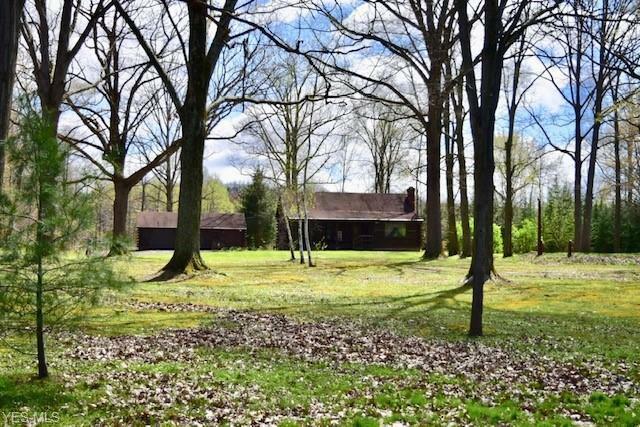 Relax on either of the porches this home offers while enjoying the view of the land. 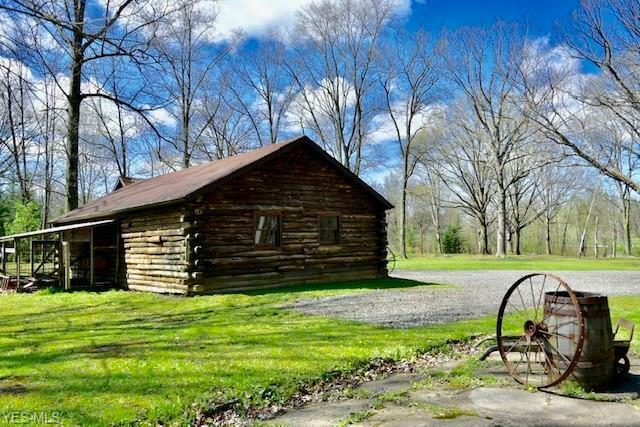 Take a stroll on the property and pick fresh fruit from the array of trees and bushes baring apples, cherries, pears, blueberries, grapes and more. 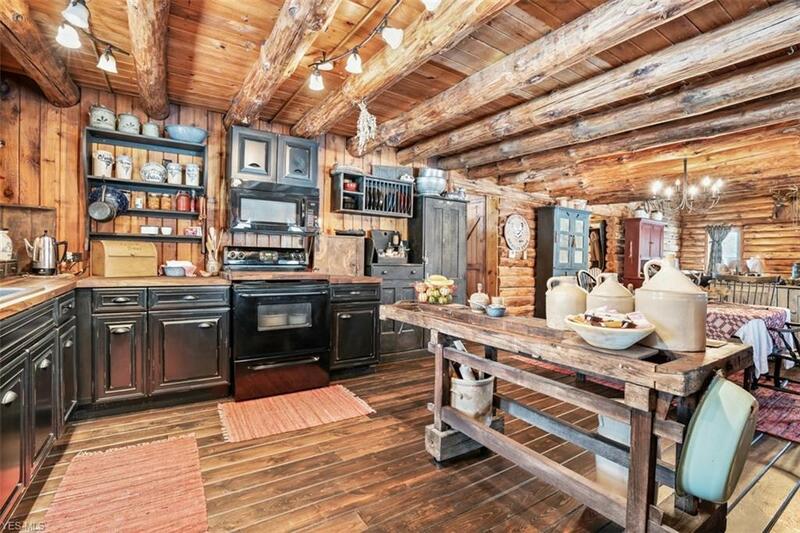 Bake a pie with your hand picked fruit in your spacious kitchen that has new maple cabinets and appliances. 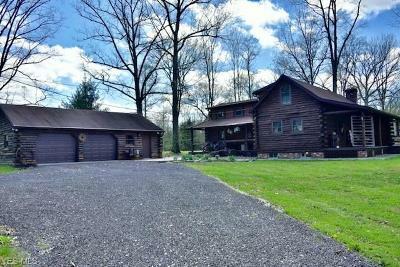 This home has an open feel about it, perfect for entertaining and family gatherings. 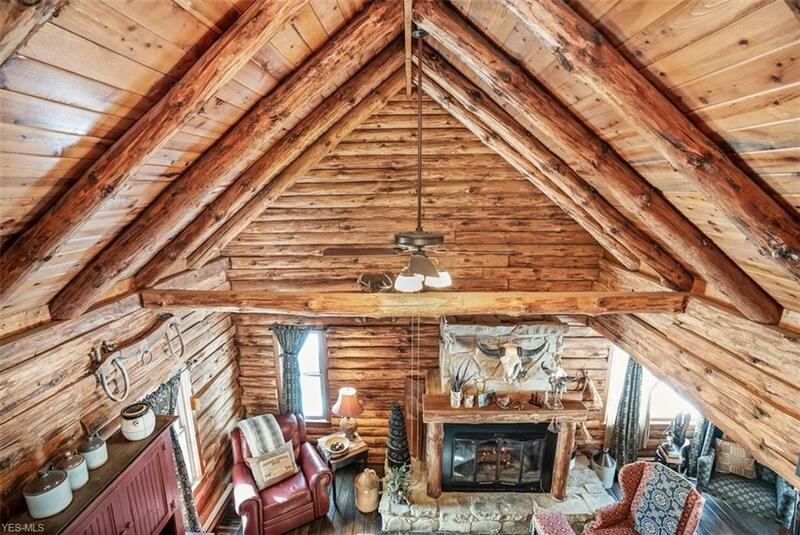 The living room stands proud with it's vaulted ceilings, views of the loft and a magnificent fireplace. Have a sense of security knowing you are heating your home with a high efficiency furnace, there is a 200 amp service and worry free with a new septic system in 2017. 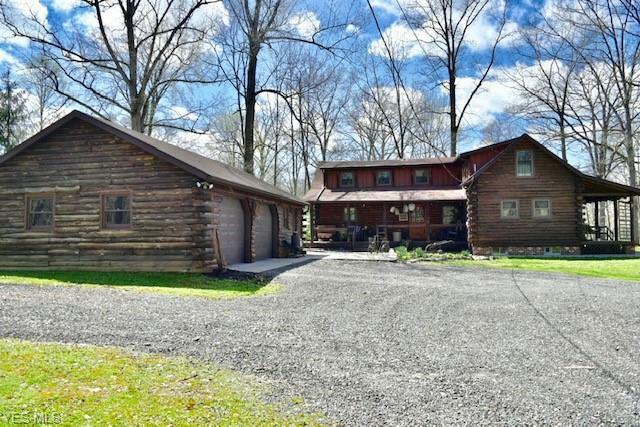 Out door living is a luxury and this property offers it all with it's multiple out buildings, a greenhouse and 2 acres of fenced pasture. 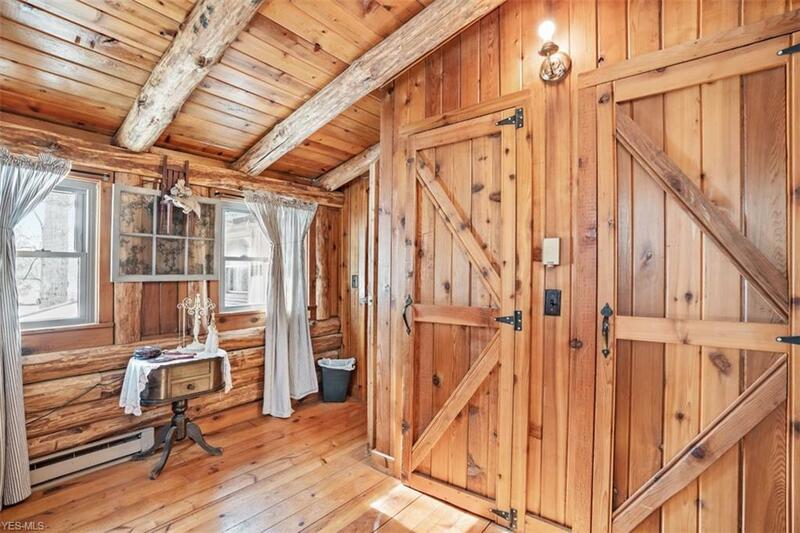 Country living is one phone call away.